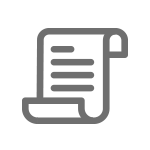 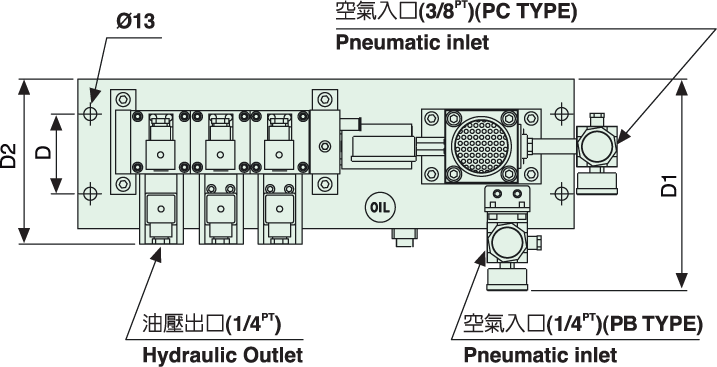 The hydraulic pump is driven by air. 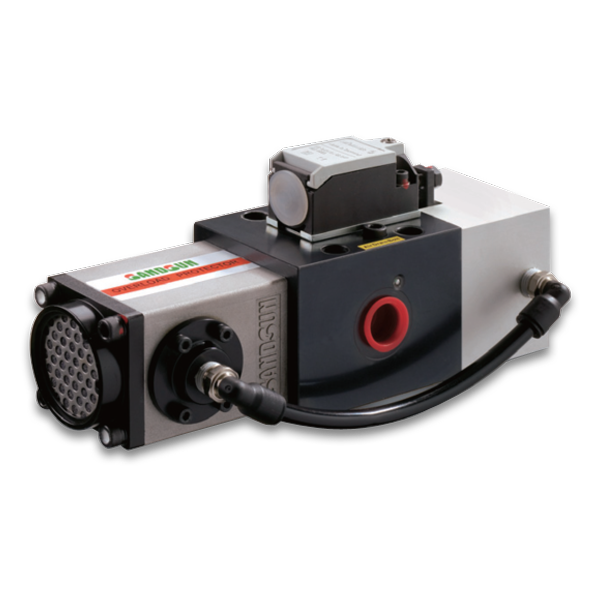 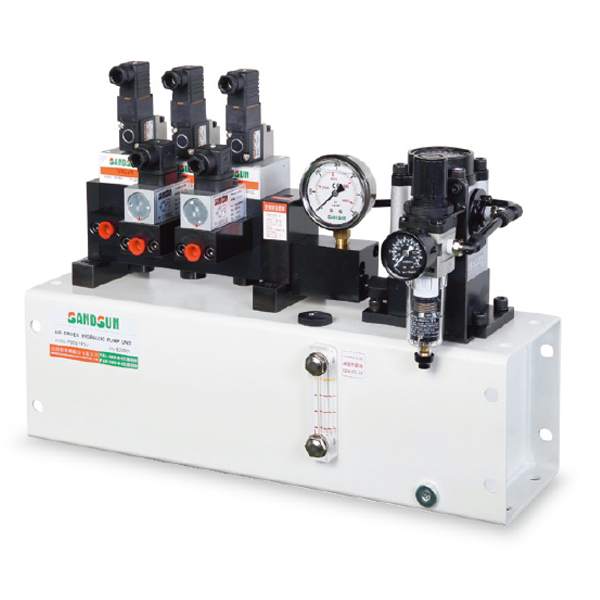 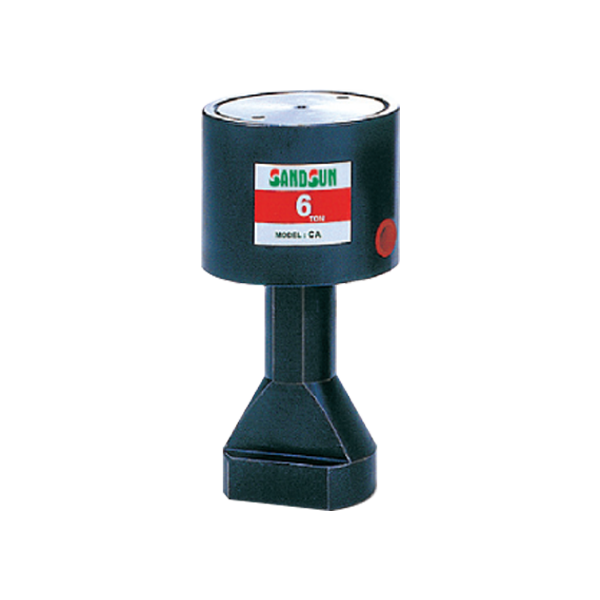 Once the hydraulic pressure reaches the pressure setting, it stops pumping which is energy saving. 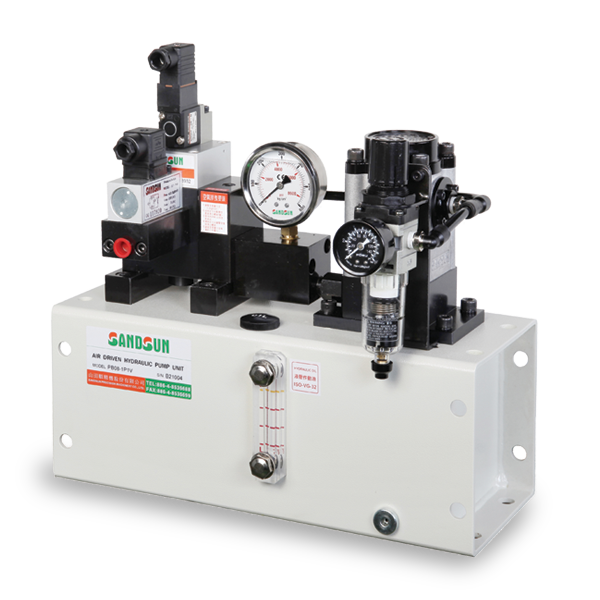 Meanwhile, if the working pressure reduces, the pump would supply pressure automatically to keep working pressure continuously. 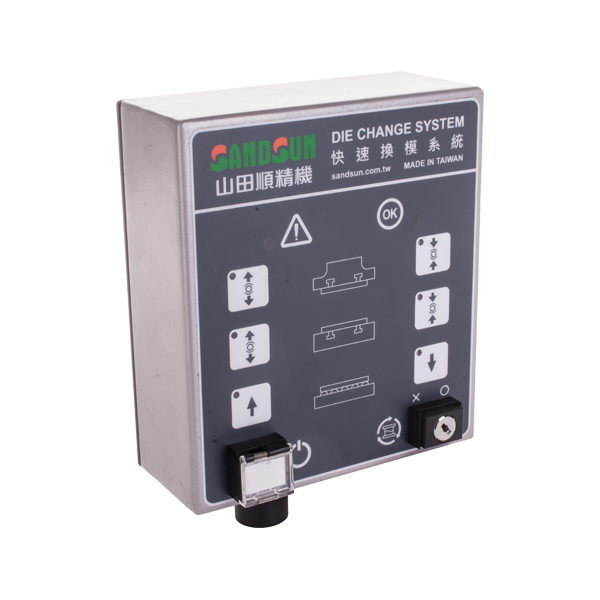 The circuit control system is designed with the function of checking and avoiding oil leakage. 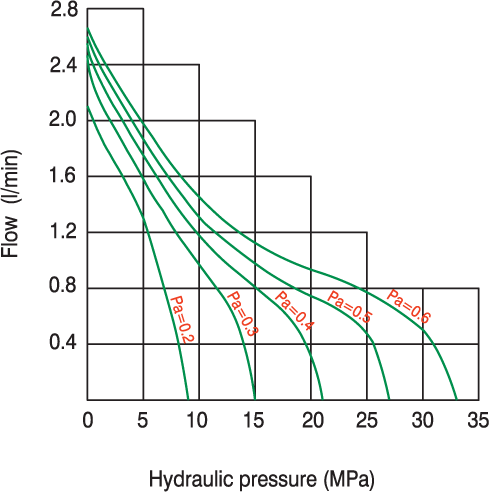 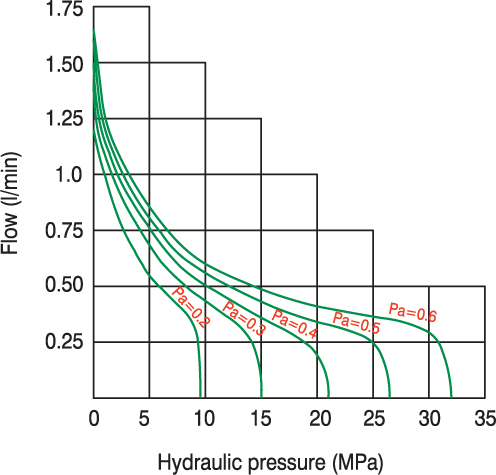 If pneumatic pressure out, the hydraulic pressure still maintains. 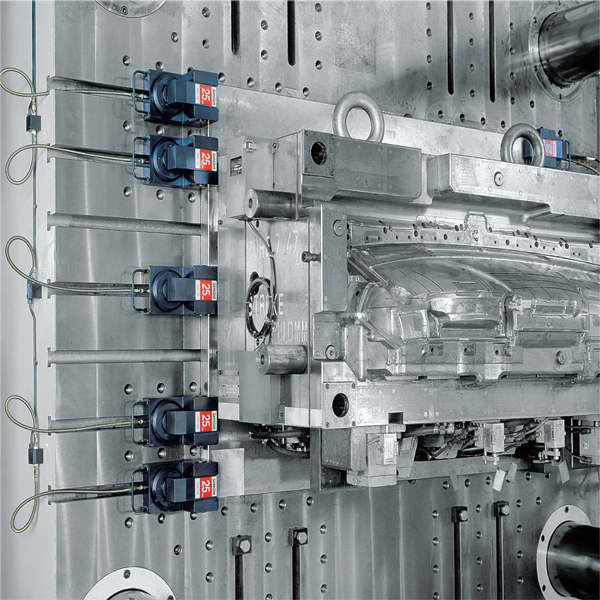 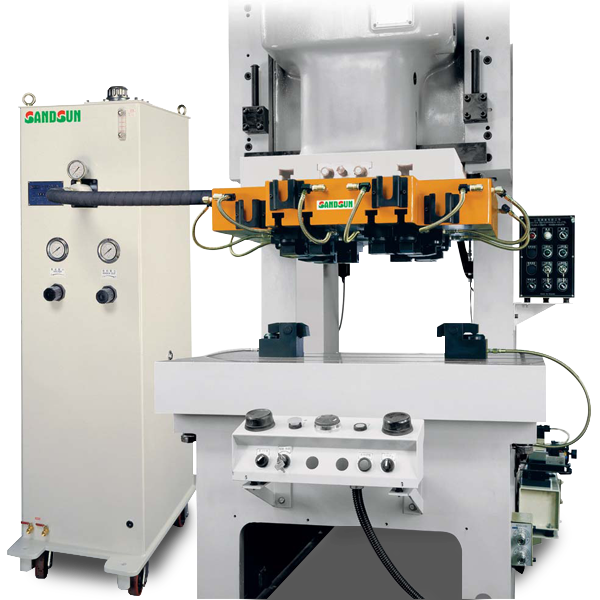 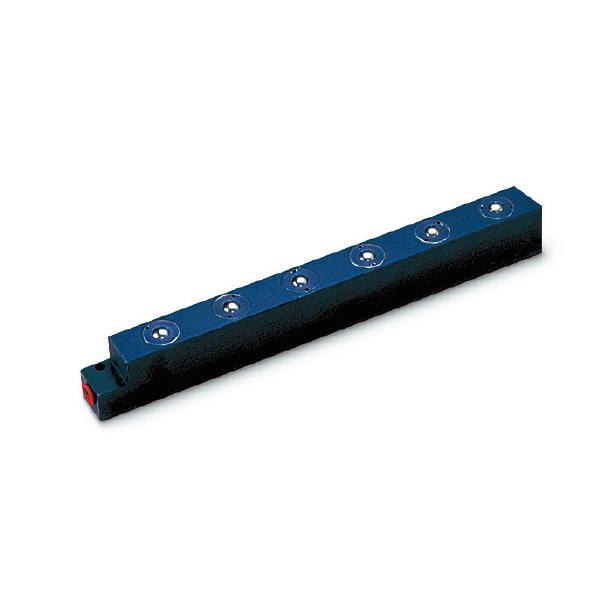 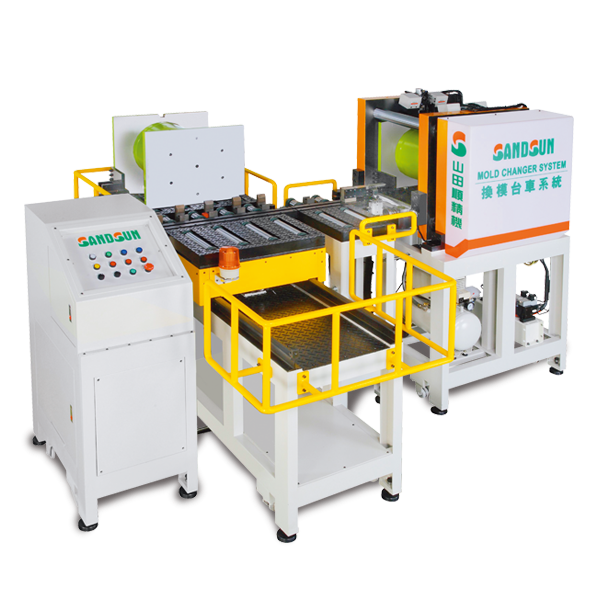 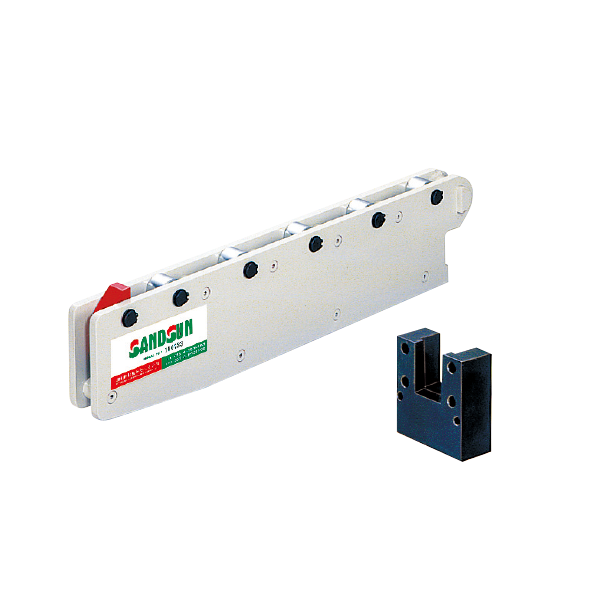 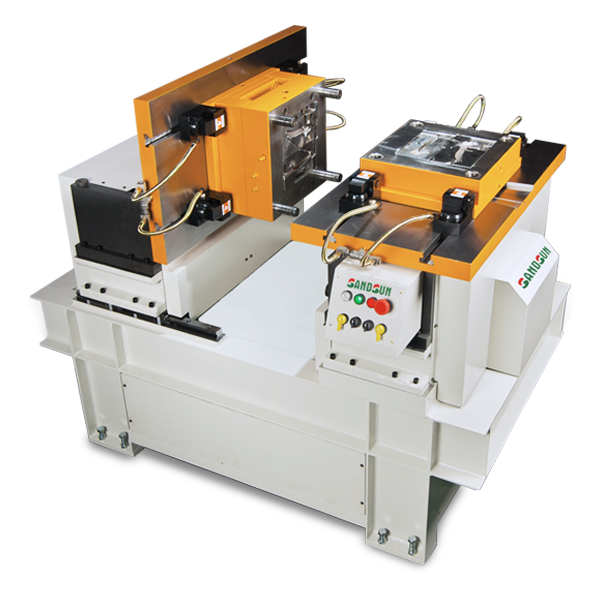 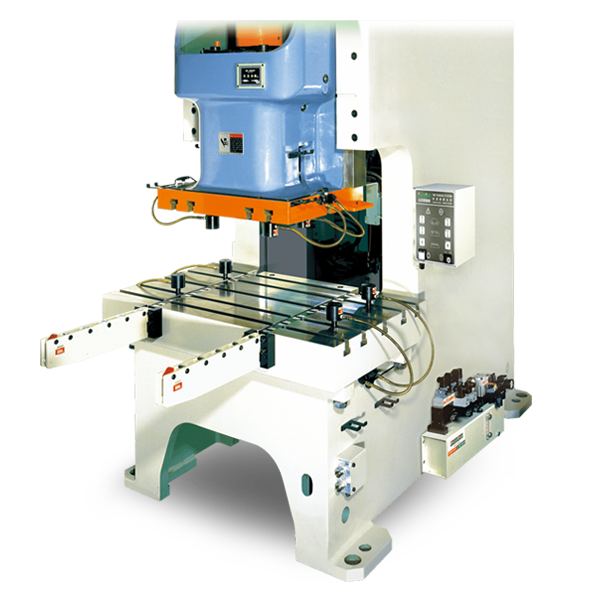 It is capable of pressure inspection and connecting to machines. 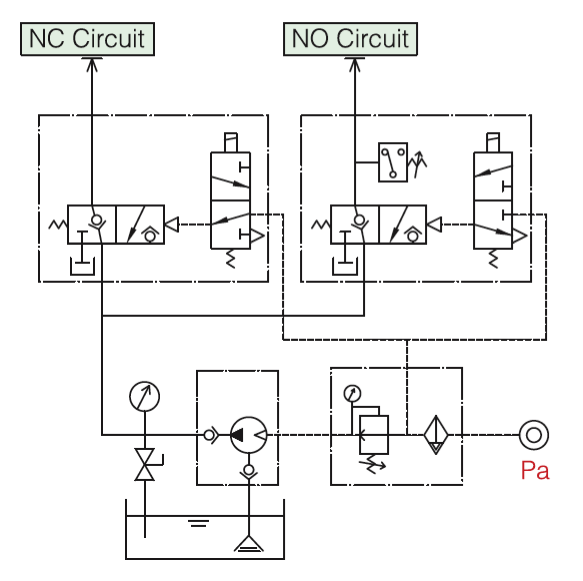 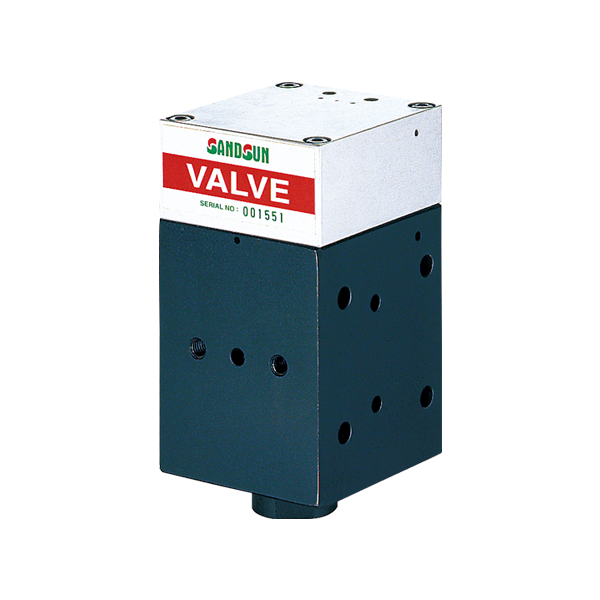 It is suggested to adopt pump model PC12 when used with clamp model CA&CB-16 or 25. 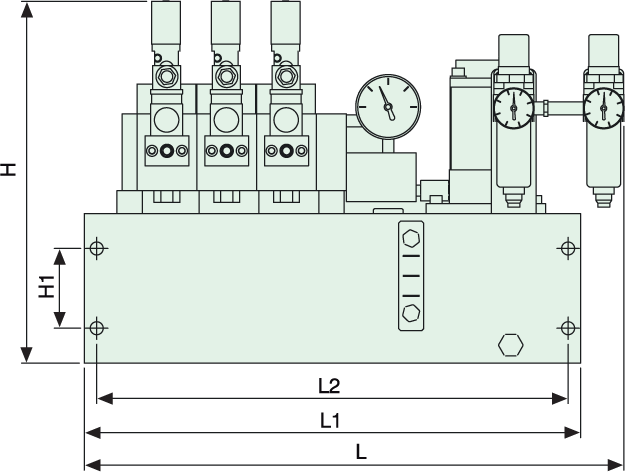 The air combination unit of Model PB08 in the front, and Model PC12 on the right side.